I bet you didn’t know yesterday was National Assistive Technology Awareness Day. Don’t feel bad, it just happened! On March 11, 2019, Senator Robert P. Casey Jr., for himself and Senator Kevin Cramer, submitted S.Res.103, a resolution designating March 27, 2019 as “National Assistive Technology Awareness Day” to the U.S. Senate. The resolution was agreed to by unanimous consent. MDTAP is part of a nationwide network of state Assistive Technology Act Programs funded under the Assistive Technology Act (AT Act). 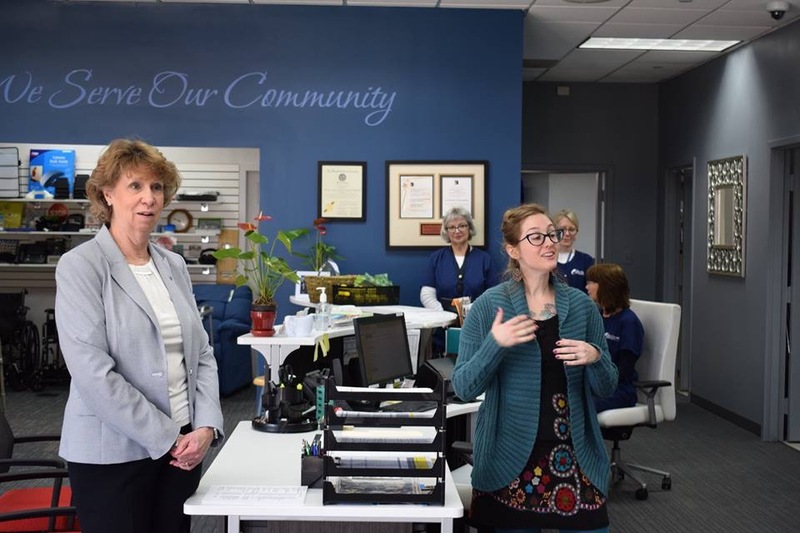 The mission of each AT program is to provide four basic services: device demonstration, device loan, reuse promotion and financial loans. 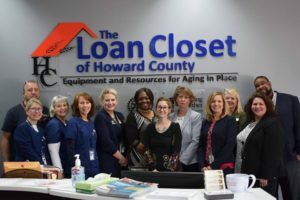 Yesterday we visited the Howard County Loan Closet and highlighted the reuse aspect of MDTAP and its partners across the state. 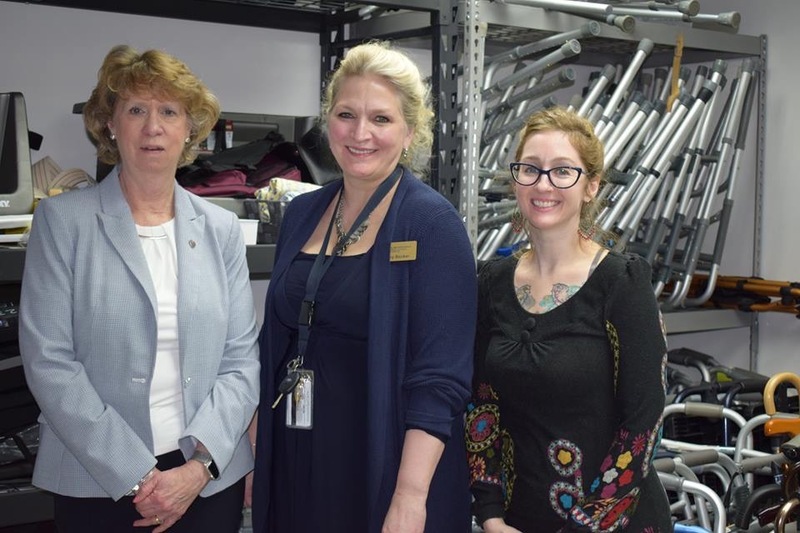 There is more to do to enhance reuse and we will continue to work toward that goal. 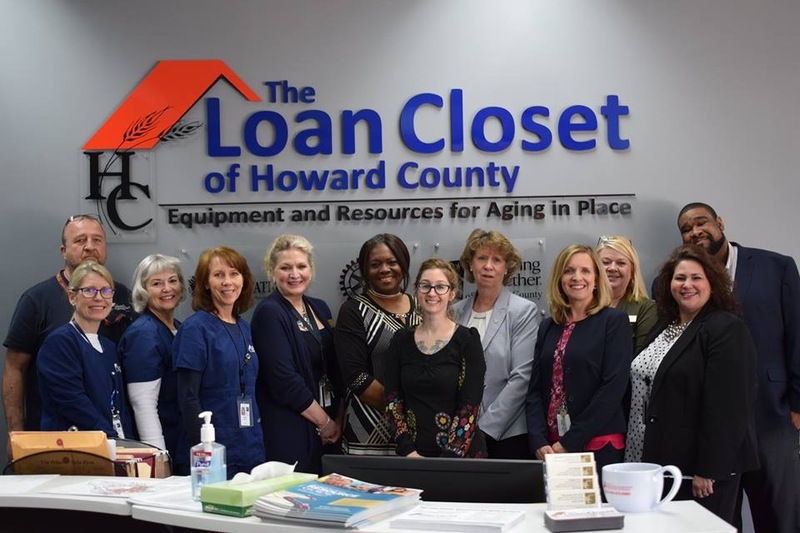 We were delighted that MDOD Secretary Carol Beatty joined us as well as representatives from Howard County Executive Calvin Ball’s staff, and the Howard County Department of Community Resources and Services staff which includes the Office on Aging and Independence. Look for more information in the coming months about reuse and loan programs across the state!